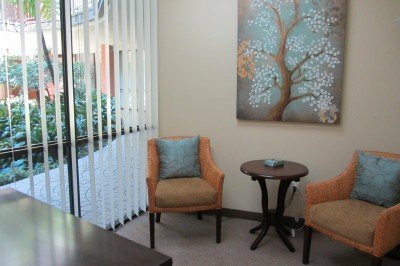 The Impart Wisdom and Wellness Center (IWWC) is proud to offer a beautiful environment in which to hold client sessions, classes or events in Orange County. Various, fully-equipped meeting room rentals are available that can accommodate from 2 to 70 people with a full range of meeting room sizes. 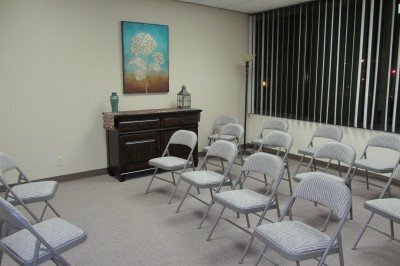 We offer meeting rooms that are perfect for practitioner and therapist client sessions with individuals, couples, or families. 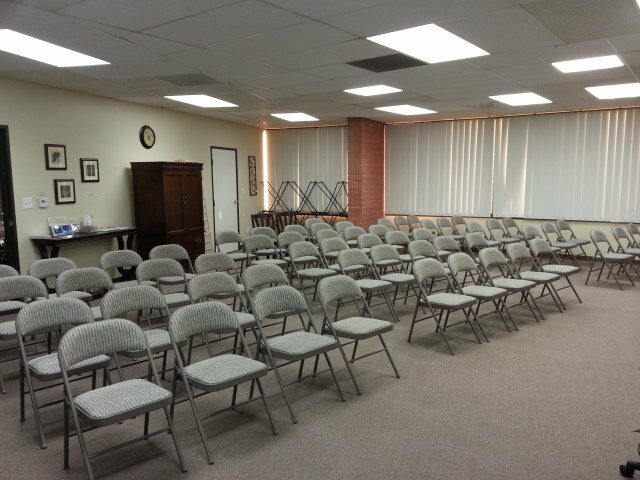 We also offer several larger meeting rooms that can be rented for use as a classroom or seminar room. They can also be reserved for 1-time receptions, special events, or ongoing group meetings. By renting meeting space with us, you will save on an average of 50% over renting meeting space from hotels. We understand that the “energy” of the environment where you choose to bring your clients, students, and participants is very important to the overall experience they have working with you. This is why we have taken special care in designing and maintaining our rental space to make sure that you and your clients have a wonderful experience using the IWWC for your space rental needs. Our intention is that your clients and participants will love the beautiful environment and space that the IWWC provides, providing them with a natural incentive to return to you as a regular client/student/attendee. This is why the choice you make in selecting a venue for your business is one of the most important decisions you can make toward maintaining and growing a successful business. We are centrally located right in the middle of Orange County, on the border of Tustin and Santa Ana. The Theme Building is less than 1 mile off both the 5 and 55 freeways. Our location is easily accessible from most areas throughout Southern California. We offer beautifully decorated classrooms or private session rooms, with gorgeous floor-to-ceiling tropical atrium views. We provide FREE, ample parking. We provide FREE high speed internet Wi-Fi connections. All session rooms and classrooms are air conditioned/heated from 7:00 a.m. to 10:00 p.m., 7 days a week. There multiple stalls in the Men’s and Women’s restrooms, which is helpful for larger events. Different room sizes can accommodate anywhere from 2 to 70 people. 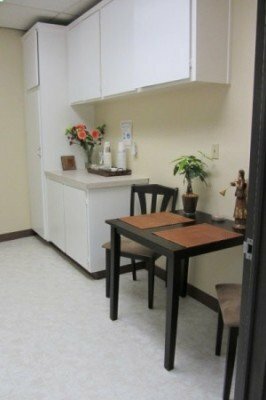 Depending on the room you rent, you will have access to a variety of equipment (e.g., tables, whiteboard, massage tables, stereo/speakers CD player, 42″ flat screen HDTV, Blu-ray DVD player). 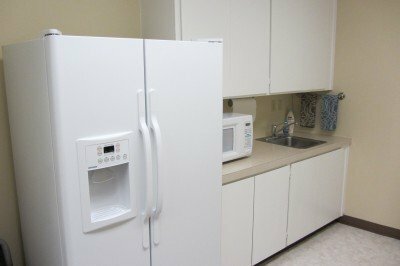 Complimentary use of our kitchen, including full-size refrigerator with in-door filtered water and ice, microwave, sink, hot & cold water, cups, plates, utensils, and tea. 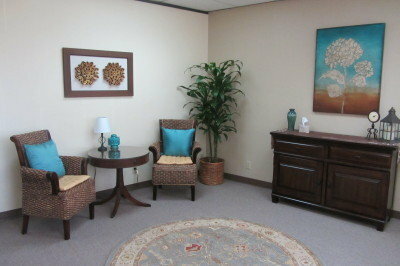 A beautiful reception area, with a self-service personal development/metaphysical gift and bookstore. Availability to rent 7 days a week from 8:00 a.m. to 10:00 p.m. NOTE: The Theme Building and the IWWC are in compliance with ADA Regulations regarding accessibility to the disabled (e.g., wheelchair ramp, restroom facilities have wheelchair access). To book your space or for more information about space availability or rates, please call us at (714) 599-0017 or email us at Rentals@AnneReith.com. You can also complete our Room Rental Inquiry Form. 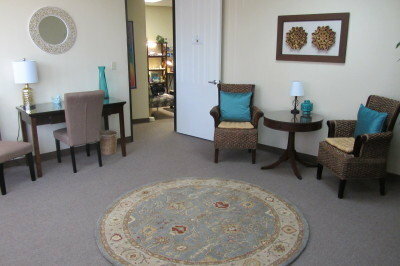 The “Small Session Room” is perfect for various types of practitioners, counselors, or life coaches for 1-on-1 sessions. 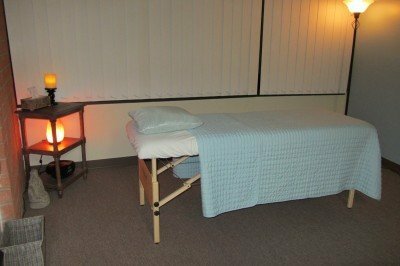 The beautiful healing-themed decor and special lighting of the “Healing/Hypnotherapy Room” creates the perfect space for energy healing sessions of all kinds (e.g., Reiki, energy healing, EFT, counseling sessions, etc.). 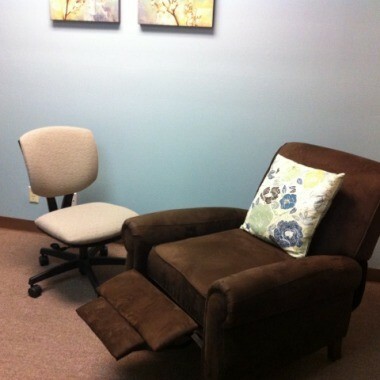 ALTERNATIVE: The recliner in the “Healing/Hypnotherapy Room” can accommodate hypnotherapy clients, teachers of meditation techniques, or other modalities that require deeper states of relaxation. To use this room for small classes or meetings, please see Healing Room for Classes and Events below. 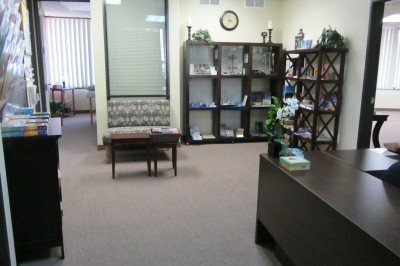 There is beautiful decor and special energy in the “Medium Session Room,” which is much larger than the “Small Session Room” and creates the perfect space for practitioners, therapists, or life coaches for 1-on-1 sessions, couples sessions, or family sessions. To use this room for classes or events, please see Medium Event/Classroom for Classes and Events below. 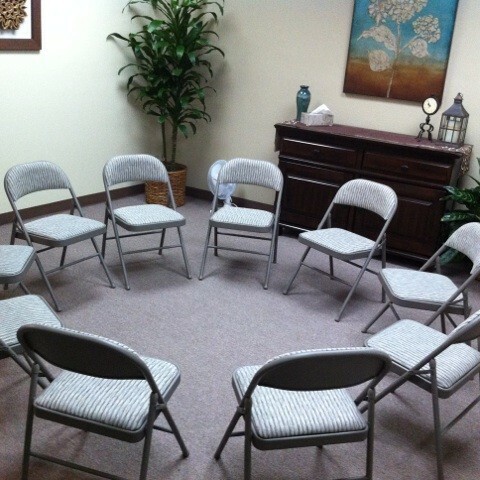 The “Healing Room” can accommodate up to (a) approximately 8-10 people in audience style seating or (b) 6-8 people in a circle or if tables are required. 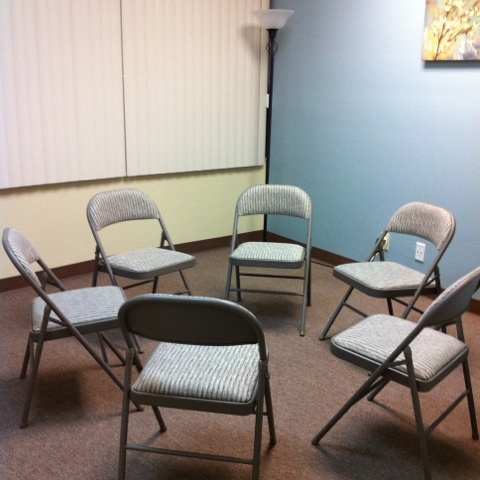 This room can be used for small classes or meetings. The “Medium Event/Classroom” can accommodate up to (a) 12-14 people in audience style seating or (b) 8-10 people in a circle or if tables are required. 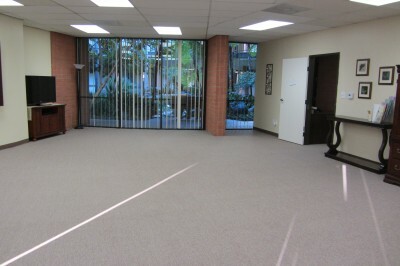 This room can be used for events, classes, or groups. The “Large Event/Classroom” has gorgeous floor-to-ceiling tropical atrium views. The room can accommodate up to (a) 70 people in audience style seating, (b) 30-40 people in a circle or (c) up to 40 people if tables are required. 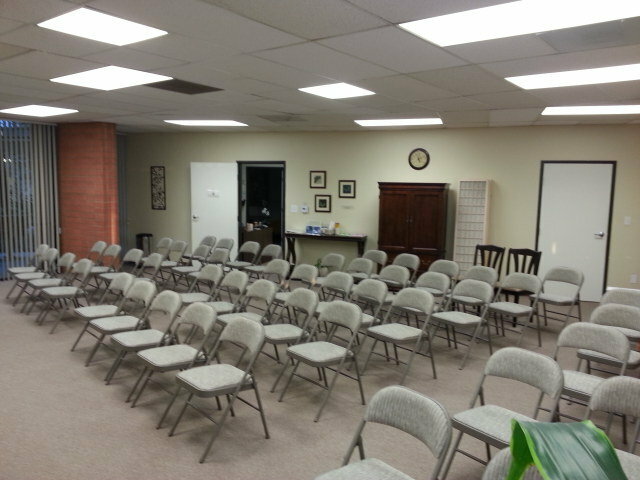 This room can be used for events, classes, or groups. Large Event/Classroom set up for event with 70 attendees in audience style seating. Complimentary use of our full size kitchen with free tea, filtered water, ice, cups. Kitchen (150 sf. ): Includes side-by-side refrigerator, in-door filtered water and ice, dinette with 2 chairs, microwave, and complimentary tea, cups, plates, silverware, etc. All renters are solely responsible for marketing their services, classes, and/or events. For practitioners who work 1-on-1 with clients, the IWWC does offer a separate marketing program for 1on-1 practitioners for an additional fee. For classes and events, the IWWC does not provide any type of marketing. For all renters, the IWWC is not responsible for providing clients/students/participants. Prior to rental, pre-approval is required for the type of service, class, or event being offered. Class or event room reservations are only finalized upon receipt of 50% of room rental fees and any applicable Key/Security Deposit. Although the IWWC has a part-time receptionist who is onsite Tuesdays and Thursdays from 2:30-6:30 p.m, each renter is responsible for opening the Center, greeting/management of clients/students/participants, and closing and locking up the Center. All Practitioner rentals require a refundable Key/Security Deposit of $35. All Class/Event rental cancellations must be received 3 weeks in advance for a full refund. Practitioner session or events that produce loud music or noise are not permitted due to neighbors in adjacent units. The use of candles, sage, incense, or open flames is not permitted. The IWWC is a smoke-free, alcohol-free, drug-free facility. Smoking is permitted in the parking lot area of the property only. Due to the sensitivities of our clientele, we are a fragrance-free facility. NOTE: Additional information about rental policies and procedures will be provided. Need Help To Grow Your Practice? We do offer our practitioner, therapist or life coach renters who see one-on-one clients, couples, or families marketing support to reach over 3,000 of Dr. Anne Reith’s personal/spiritual development oriented students through the IWWC Featured Practitioner Marketing Program. Many of our practitioners gain many new clients on a consistent basis through this program. See the IWWC Featured Practitioner Marketing Program page for reviews and more information.